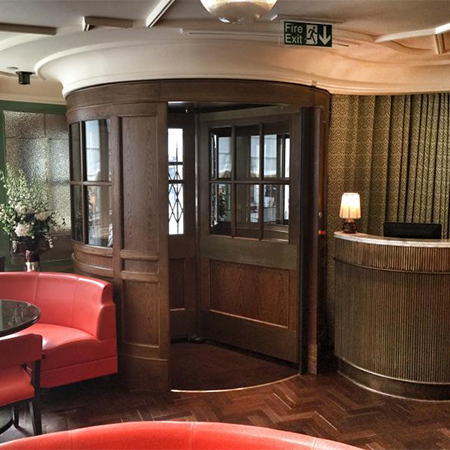 Boon Edam has provided Fortnum & Mason, one of the most luxurious department stores in the world, a bespoke entry solution. 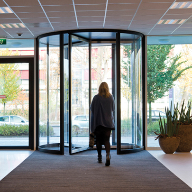 The company designed, manufactured and installed a bespoke revolving door which would give a feeling of grandeur upon entry to the building. 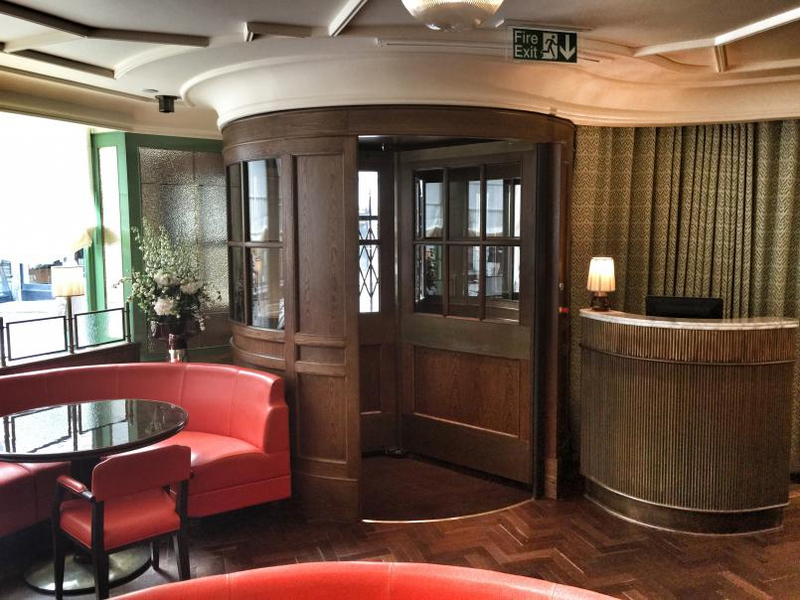 From initial communication, it was established that Fortnum & Mason required a handmade wooden door made of mid-dark stained oak timber, with a modern twist for the elegant entrance. 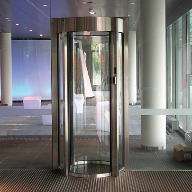 Boon Edam worked with the client to ensure a balance was met between providing high-quality workmanship and a design which felt unique. 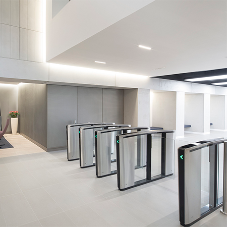 The project was completed in less than five months, and provided Fortnum & Mason with future proof entry solution, customised to meet individual specification and requirements.